Sadly on July 25, 2012 Microsoft announced it has cancelled further development of Microsoft Flight and the team has been scrapped and any plans for future content have been scuttled. That’s too bad because I was really enjoying Flight and just started to fly in the new Alaskan Wilderness pack. Microsoft has commented that they will continue to support the community that has embraced Microsoft Flight and that it will continue to be offered as a free download. You will also be able to buy any of the DLC material. I’ve bought all my DLC material from Steam as they have sales and bundles. If you like Microsoft Flight and are thinking about buying any DLC…watch for sales on Steam. I suspect with development grounded, the prices won’t remain as high as they are now. The community complained that the flight simulation lacked extensive terrain, aircraft and support for 3rd party content. Perhaps Microsoft should open up Flight and let the community extend it. Anyway for the time being, I will continue to enjoy what Microsoft Flight brings until such a time a new simulator emerges from Microsoft. 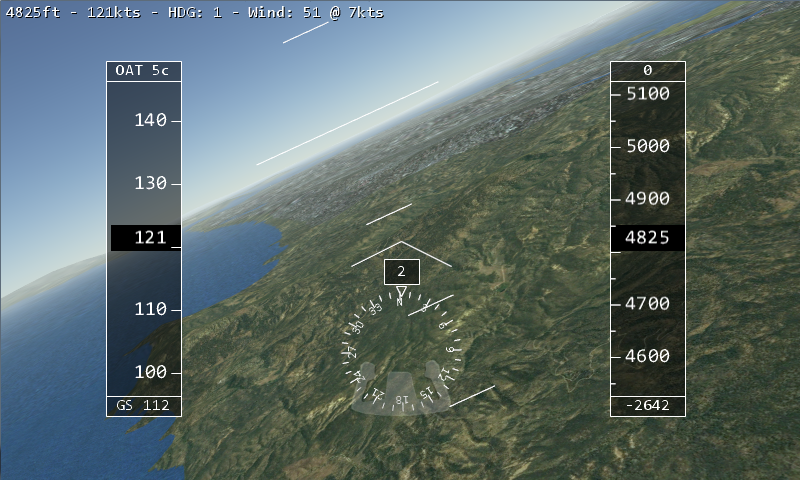 Maybe we will see a flight simulator tailored to Windows 8. The Steam Summer Sale has started, and all Microsoft Flight DLC is 40% off until July 23rd. 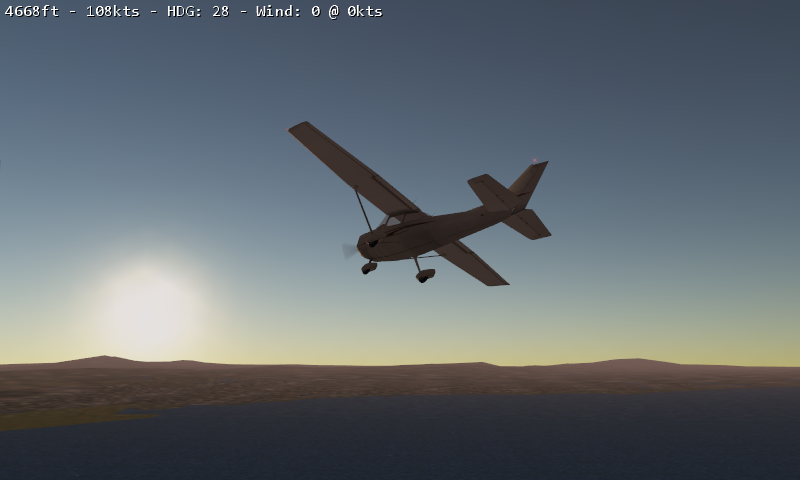 I just purchased the Microsoft Flight: Alaskan Wilderness pack. I’m very excited to give this a try. 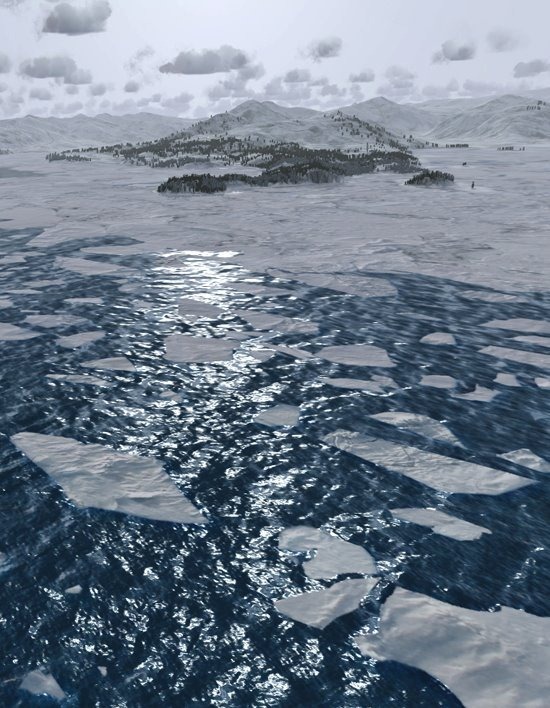 Microsoft will soon release its second expansion, Alaska Wilderness DLC for Microsoft Flight. Like Hawaii, with its rich history of military aviation, Alaska has also seen its share of airborne hostilities. The difference is that the opponents in Alaska aren’t other pilots: they’re the elements and terrain itself. In a land where the nearest roads might be hundreds of miles away, planes provide the only efficient way to travel and transport cargo over long distances. You’ll face capricious crosswinds over mysterious vistas, unpredictable terrain with isolated and difficult landing strips, and other challenges in this land of fierce and dangerous beauty. Are you ready to take on the Alaskan Wilderness? Last year when I got my first Windows Phone, the Samsung Focus…I was browsing the Marketplace and came across a Flight Simulator called Infinite Flight. I downloaded and tried the demo out at the time, and loved what I saw. Almost a year later…I upgraded to a Nokia Lumia 900 and decided to pull the trigger and finally get this awesome simulator. Here is a quick description of Infinite Flight and some of the features. If you’re an avid flight simulator, have a passion for aviation and own either an iPhone or Windows Phone…then I highly recommend you try it out. Plus I read that they’re looking to support Windows 8 and Windows Phone 8! Infinite Flight is the first Flight Simulator for iOS and Windows Phone 7 developed by a team of 2 highly dedicated developers. Microsoft Flightis Now Available and Free to Play on Steam. 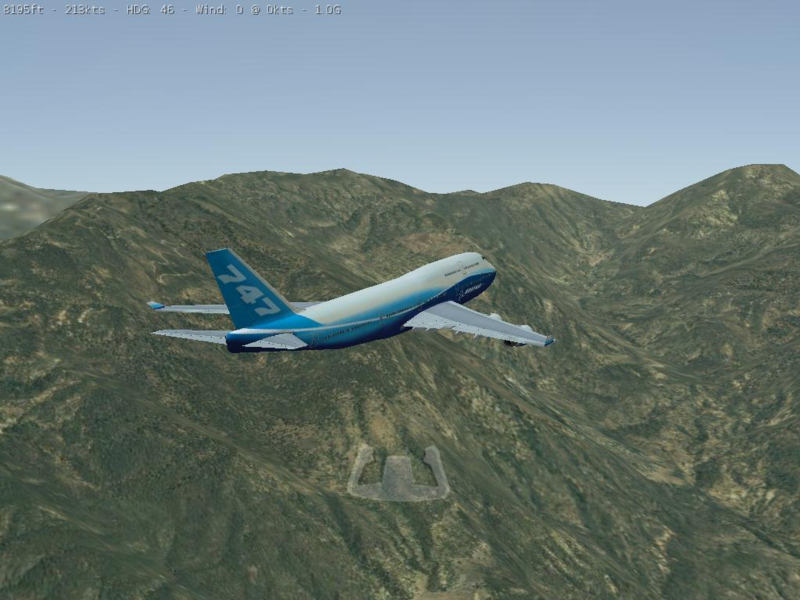 Experience the thrill and wonder of flight with Microsoft Flight. This free download gives you the opportunity to explore the skies over the beautiful Big Island of Hawaii in the state-of-the-art Icon A5 or the classic Boeing Stearman. Enjoy hours of gameplay with a variety of exciting missions, challenges that will test your skills, and hidden Aerocaches that will give you yet another reason to explore. The Steam edition is different to the original Microsoft Flight version in that it provides better pricing via the Hawaiian Starter Bundle, which is cheaper on Steam by $13 than it is on the Xbox.com Marketplace. The bundle includes two aircraft, the Maule M-7-260C and the North American P-51 Mustang, and the Hawaiian Adventure itself. I’ve switched to using Steam when playing and buying any game content for Microsoft Flight. I like the pricing model and the game is always kept up to date. 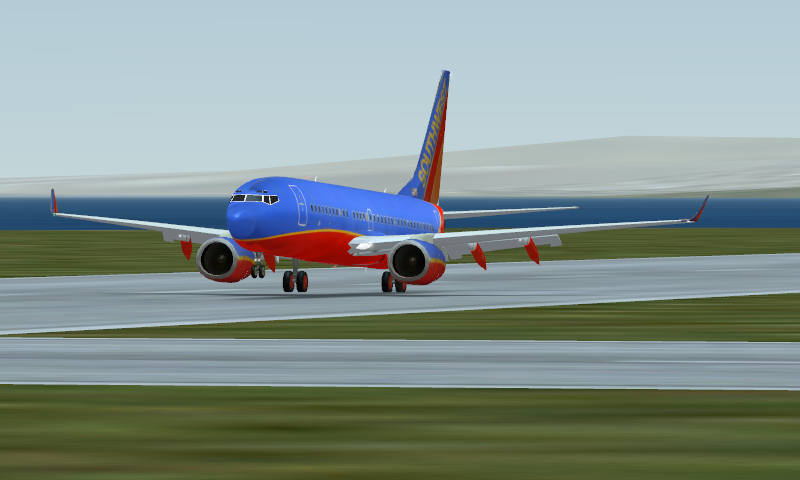 If you haven’t tried Microsoft Flight yet, you should. 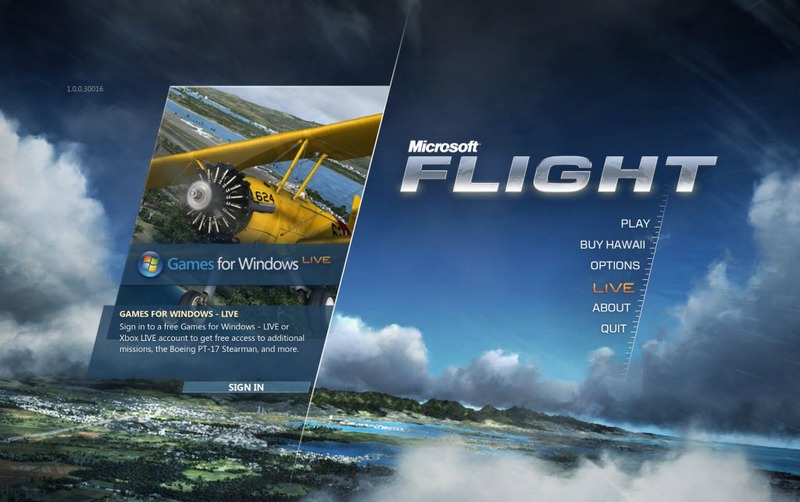 Microsoft released Microsoft Flight on February 29, 2012 as a free game, with additional purchasable downloadable content for items such as additional planes and locations. The sky’s the limit! Experience the thrill and wonder of flight with Microsoft Flight. Now anyone can enjoy the fun, freedom and adventure of flight. Feel the power at your fingertips as you take to the skies and launch into thrilling missions and exciting challenges over the free-to-play Big Island of Hawaii. Take off today and fly into the ever-expanding world of Microsoft Flight. This free download gives you the opportunity to explore the skies over the beautiful Big Island of Hawaii in the state-of-the-art Icon A5 or the classic Boeing Stearman. START FLYING NOW… IT ONLY TAKES A FEW MINUTES TO GET IN THE AIR! GAMERTAG NOT REQUIRED TO DOWNLOAD AND PLAY THE FREE VERSION. Flight is available at the Xbox Marketplace.